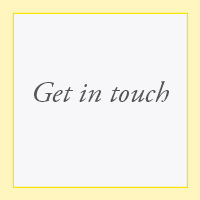 If you’d like to get in touch about a color reading or learn more about any of our products please let us know. I’d love to hear from you! 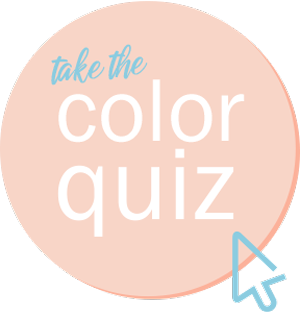 walaa@color-ways.com or use the form below.